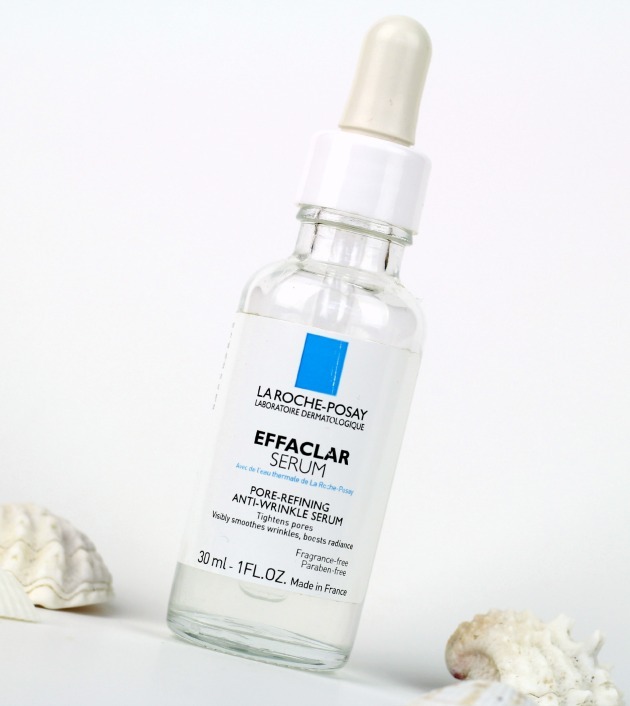 La Roche-Posay Effaclar Serum has got to be one of the best serums for acne-prone and/or oily skin that I’ve used. With AHA Glycolic Complex and micro-exfoliating LHA, this serum exfoliates all three levels of epidermis and refines uneven skin texture and imperfections. While it’s being marketed as an anti-aging product, it does an amazing job at clearing up and unclogging pores. 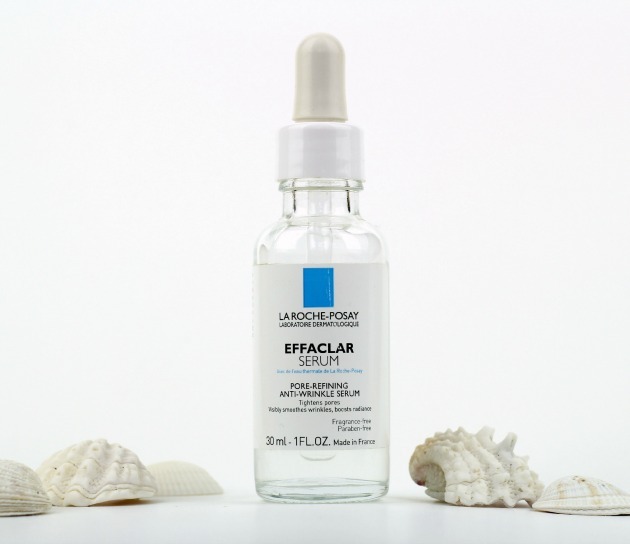 As soon as it’s applied, the Effaclar Serum penetrates deep into skin leaving a slightly tingling feeling all over. Even though it feels a bit sticky at first, it absorbs in no time, leaving the skin feeling incredibly smooth. Anyone who has ever used a Glycolic Acid based product knows that it can sting and burn the skin a little when first used and it may take some time getting used to. My skin did sting a bit, but only for the first few times that I’ve used this serum- if I had sensitive skin I’d definitely try to be careful if using this. Although this can be applied both morning (followed with a sunscreen) and night, for the longest time I only used it at night. Despite the fact that I don’t spend much time outdoors in the sun every day, I was slightly paranoid about applying a product containing AHA on my skin in the morning, since it is an exfoliant and I thought that even with the sunscreen my skin would be a bit vulnerable. 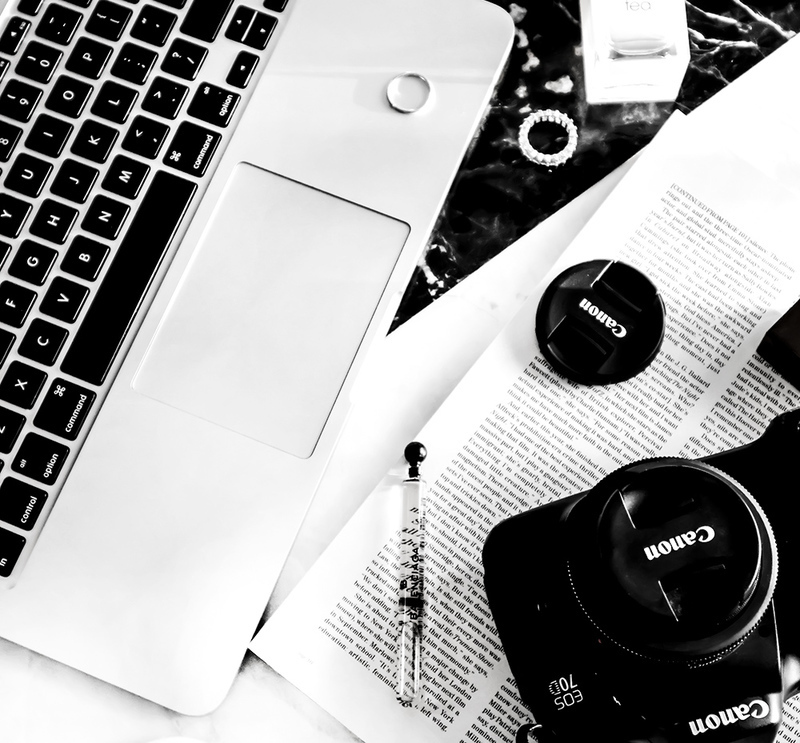 Once I did decide to try using it both morning (following with an SPF 50 moisturizer) and night, is when I really noticed a difference in my skin. Not only did my makeup go on so smooth, but my skin didn’t get as oily during the day and it looked much, much brighter. If I happen to use this while having active breakouts, this reduces them and prevents any scarring. Probably the only downside to this product is the price: $44.99 for 30 ml. Despite reading great reviews, it was the price that made me feel undecided about buying this few months ago, but I think that it’s worth the cost. This literally tightens the pores and melts all the gunk inside them, which in turn makes the skin look bright and clear. This is definitely a keeper!